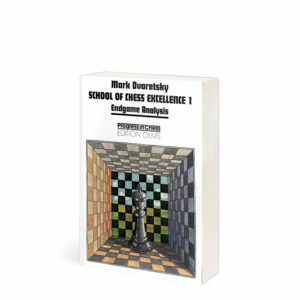 “Compared with the other books in this series, substantially more space is given to the analysis of the opening problems that confront a player in a particular game. 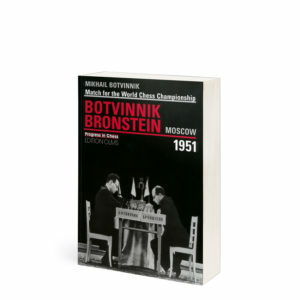 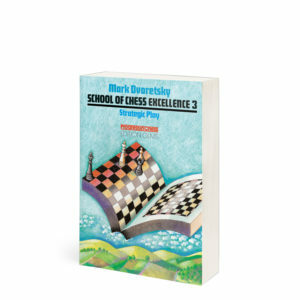 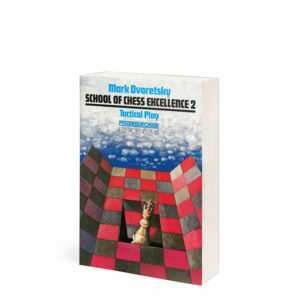 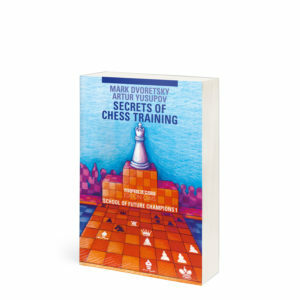 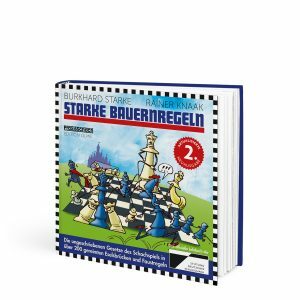 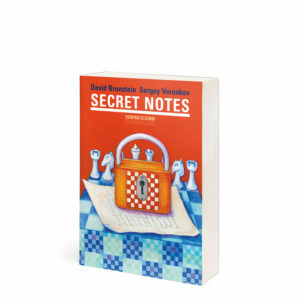 The first half of the book is altogether devoted to opening preparation (although, as you will see, not only to this), and also in the second half nearly every game is accompanied by detailed opening information. 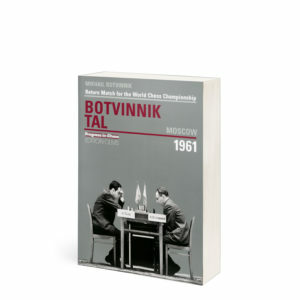 This book is also available in the German edition under the title Theorie und Praxis der Schachpartie.